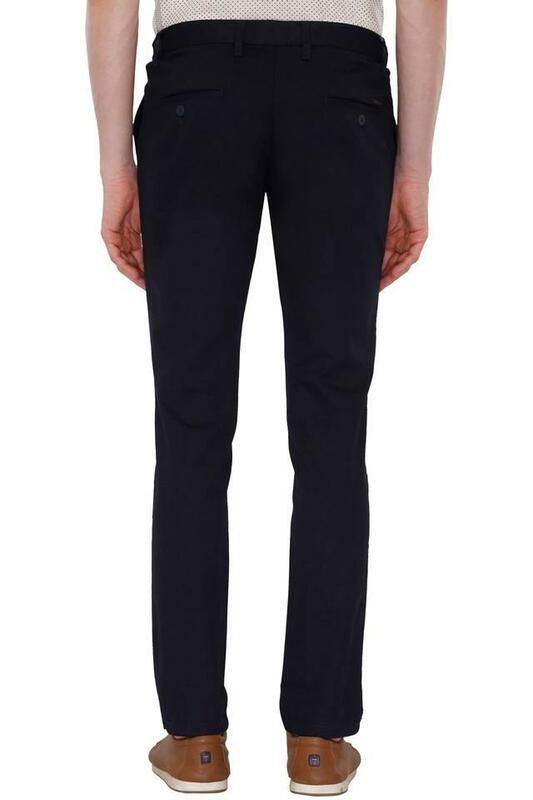 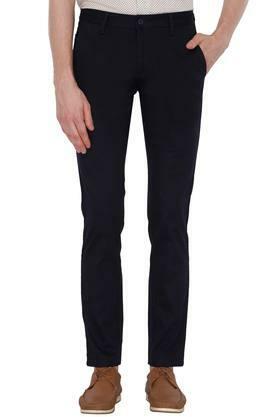 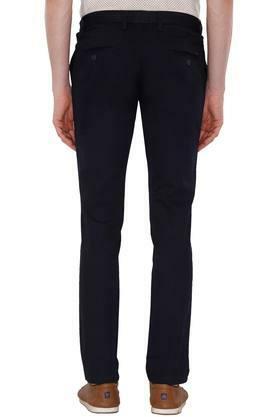 Be a style icon by wearing this pair of chinos from the house of Vettorio Fratini. 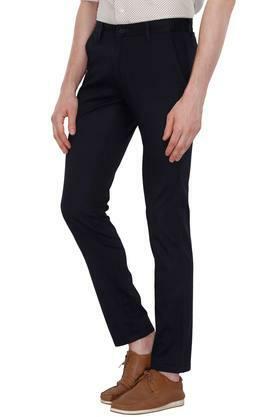 Crafted from a fine quality fabric, it promises to keep you comfortable all day long. Besides, it features a solid pattern that renders it simple yet classy, while the zip fly closure makes it convenient to wear. If you are looking for a new pair of chinos, then check out this one with a solid pattern. 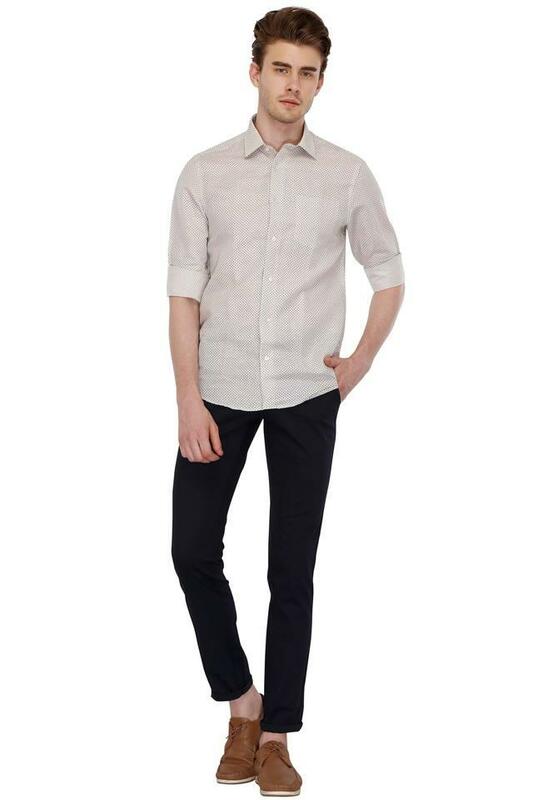 It can be teamed with a shirt and a pair of loafers for a smart look.